Animal animal feed pellet machine is mainly used to make feed pellets for rabbit, pigeon, layer chicken, broiler, duck, goose, fish, pig and so on.The key parts are made of alloy steel that make it very strong and malleable.Now our machines have been exported to Western Europe,North America,Southern Europe,Eastern Europe Asia Africa and so on. 1. Easy to operate and clean, only 1 worker is OK.
2. Spare parts are easy to change,it is very esay to operate. 3. 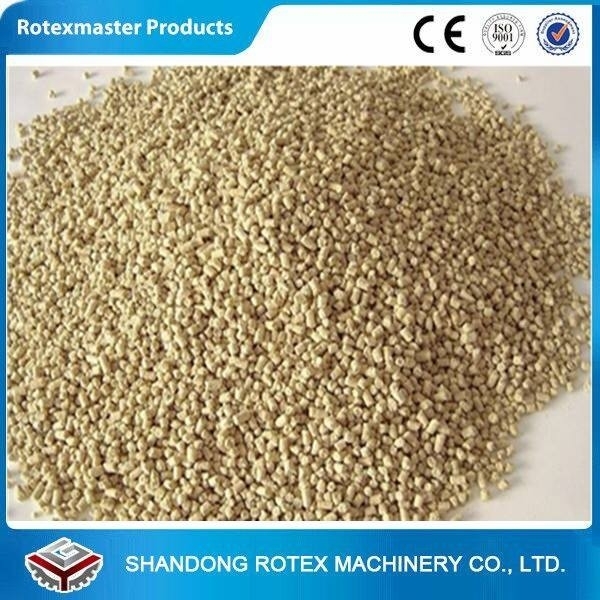 The pelletizing process is visible, so it is convenient to solve problems in time. the world, especially popular for areas with shortage supply of electricity. 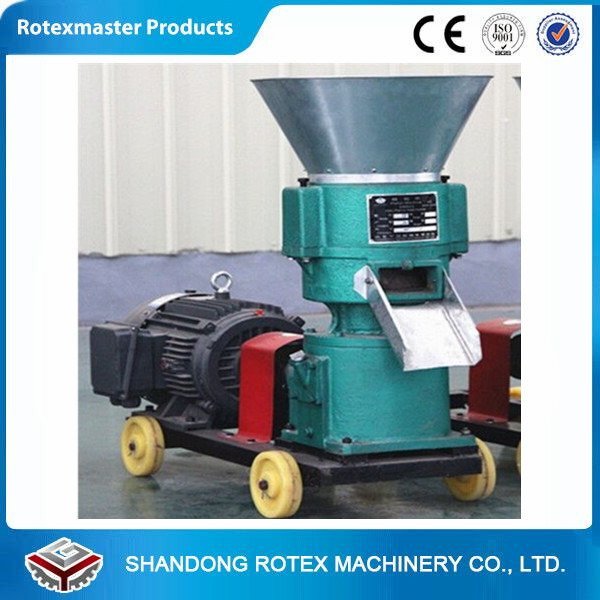 and more adjustable to small pellet production. 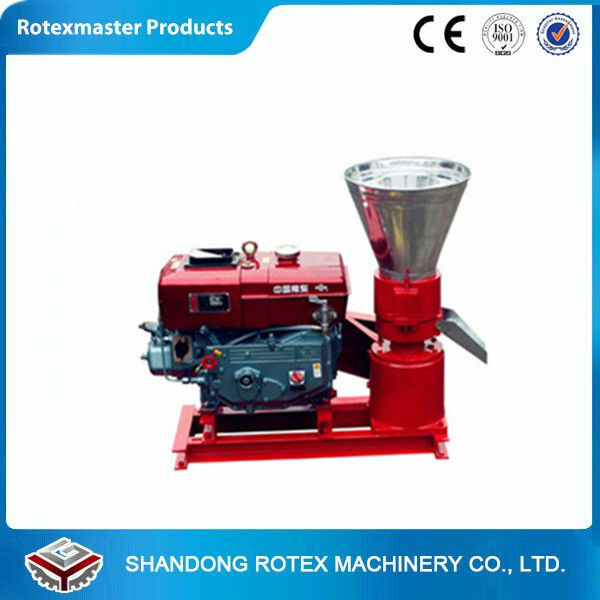 pelletizing chamber ensures a smooth pelletizing process and timely repairing.